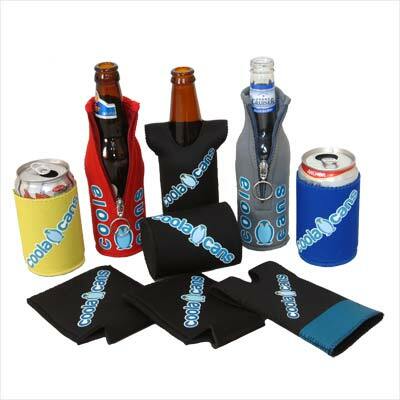 We are happy to provide free samples of our standard beer and bottle coolers upon request. Samples can be delivered within Phnom Penh and to most cities throughout the kingdom. Samples sent outside Cambodia will be subject to a shipping charge.